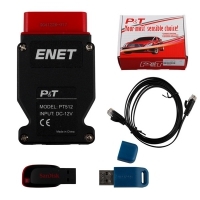 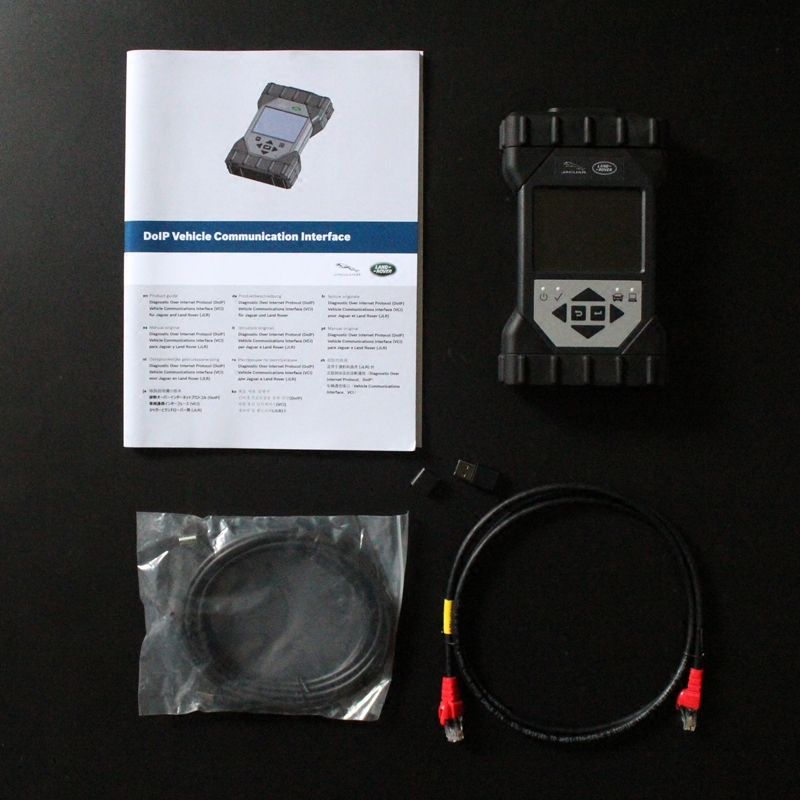 Genuine JLR DOIP VCI Wifi is Wifi JLR Jaguar land rover pathfinder diagnostics Tool. 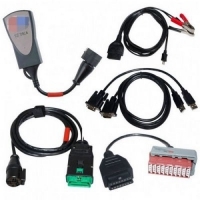 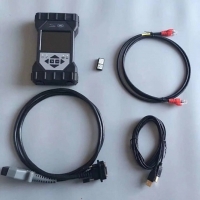 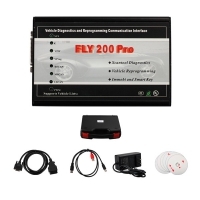 Bosch JLR DOIP Jaguar Land Rover Diagnostic Equipment used for Jaguar land rover Diagnostic and online programming. 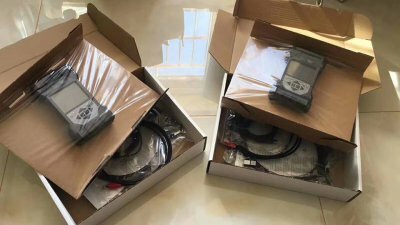 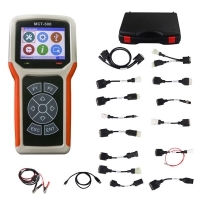 100% NEW Genuine JLR DoiP-VCI-WIFI Jaguar land rover Diagnostic and programming Interface work with JLR land rover pathfinder software. 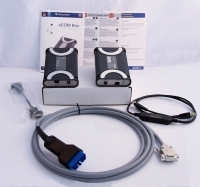 The NEW Genuine JLR DoIP VCI is the newest interface for Jaguar and Land Rover vehicles. 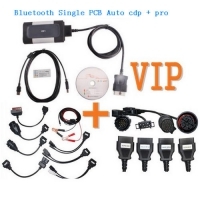 Jaguar & Land Rover SDD Software first installation and 1 Year software Online subscription. 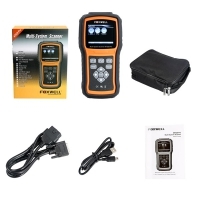 - Read and delete all fault codes. 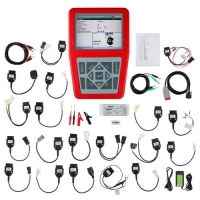 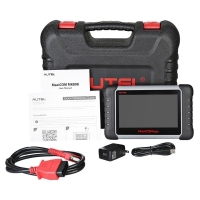 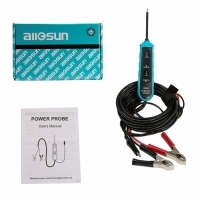 User can perform Symptom Based Diagnostic which will aid the technician to pinpoint fault quicker also the use of workshop manuals and wiring diagrams with additional subscriptions to TOPiX. 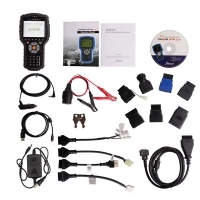 We will install the software and carry out all updates to make sure SDD software is at the very latest level. 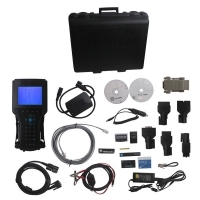 We will then register you and your workshop with TOPiX and create the account then pay for a 1 Year subscription to the Diagnostic platform SDD. SDD requires a internet connection and login each time you use it and for diagnostic and programing Functions. 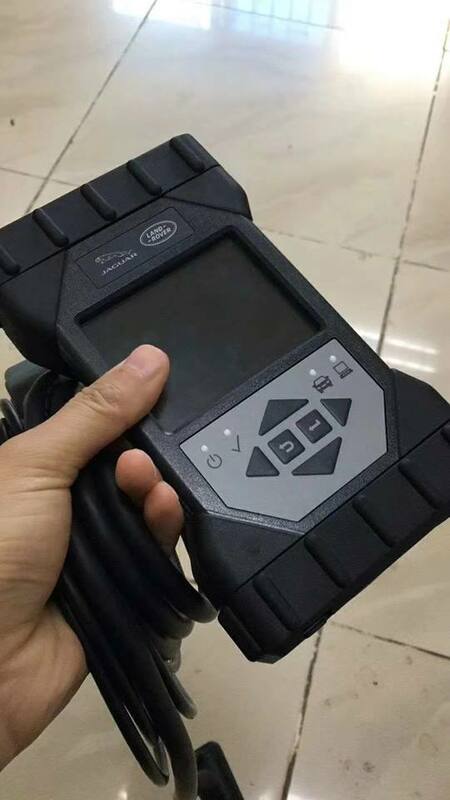 Software will update automatically and needs to be switched on with internet to perform these. 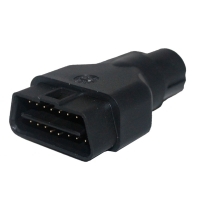 (we advise this is done every week at least once). 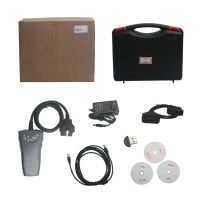 We will also add a desktop like to software downloads where they can manually be downloaded and installed.